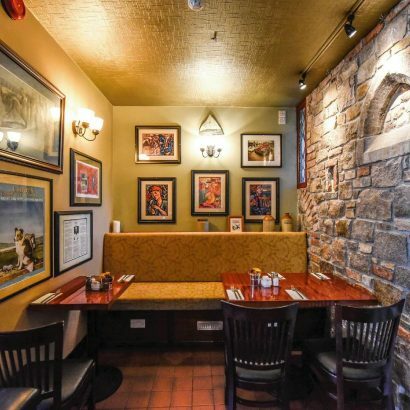 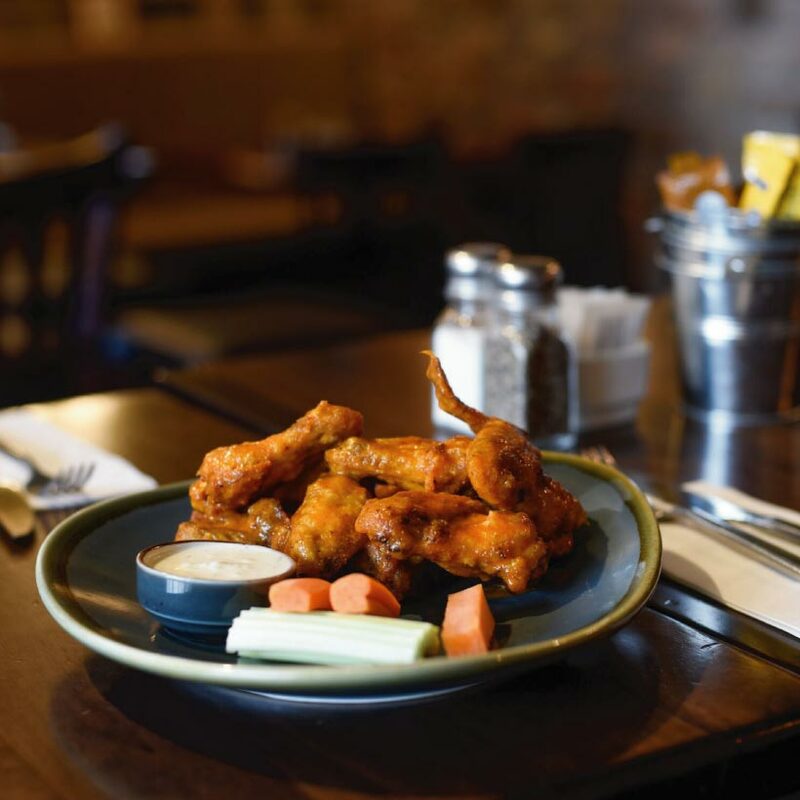 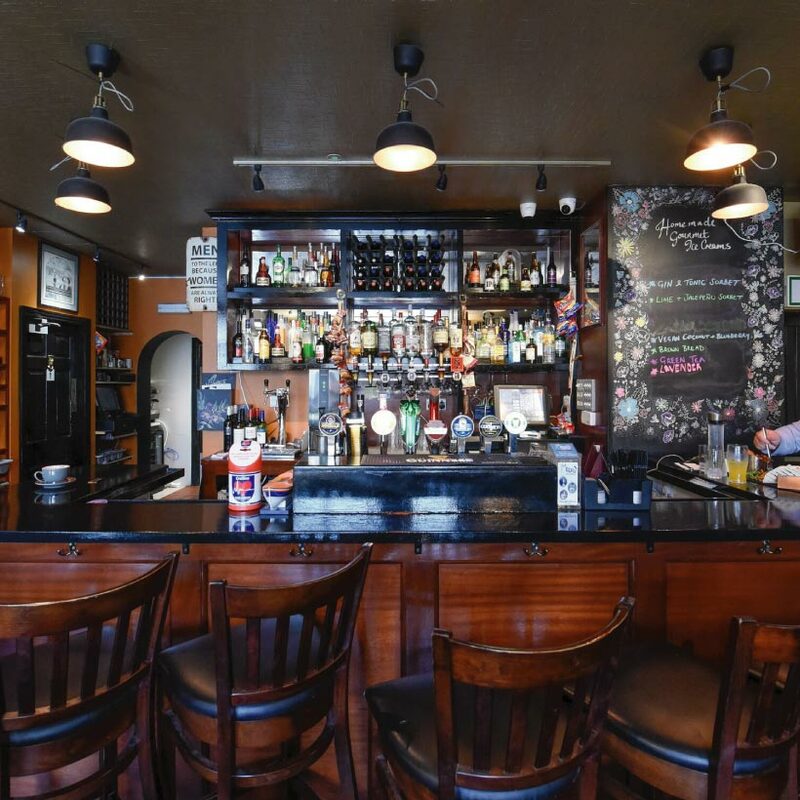 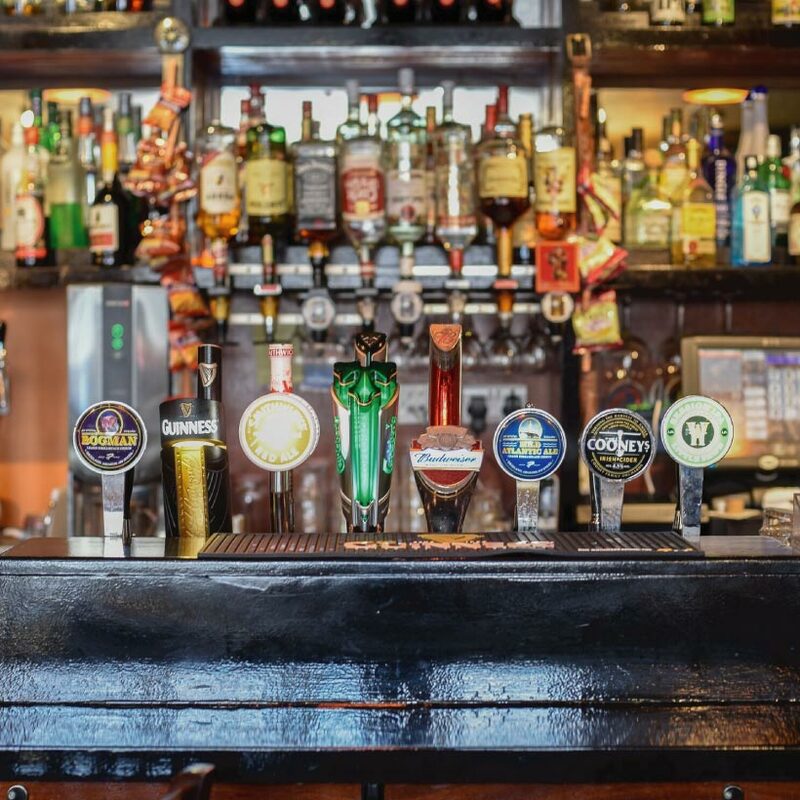 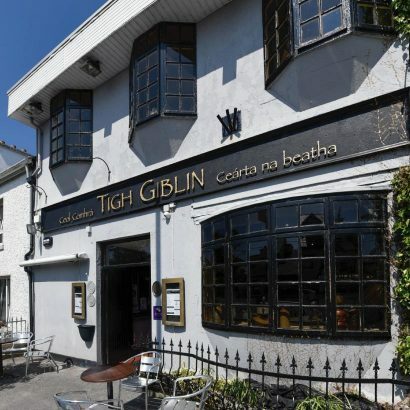 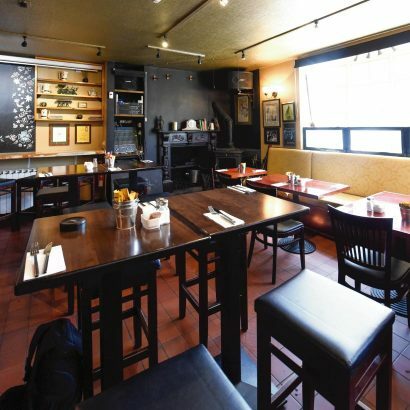 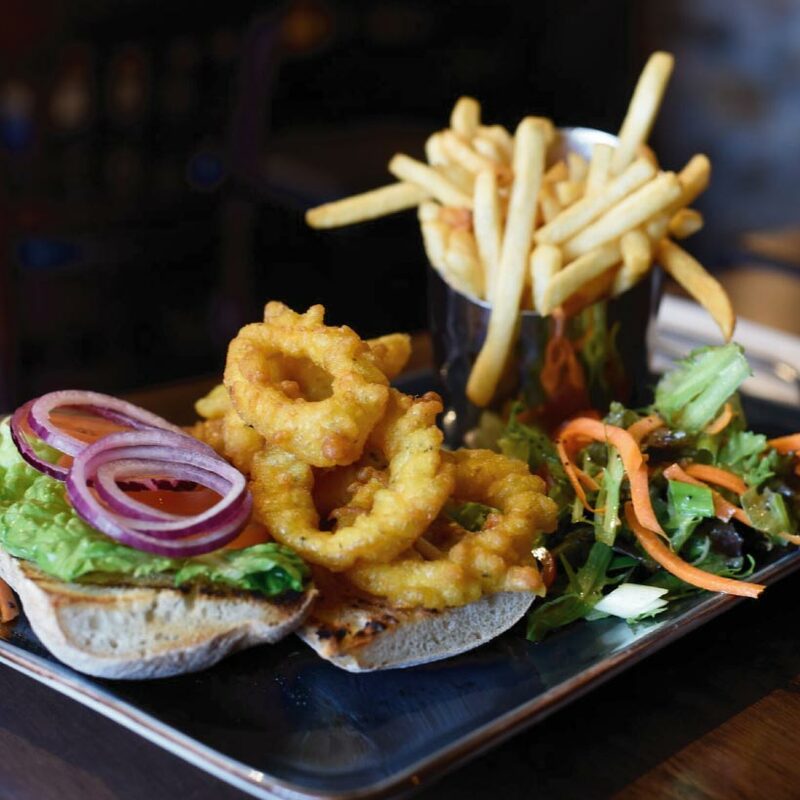 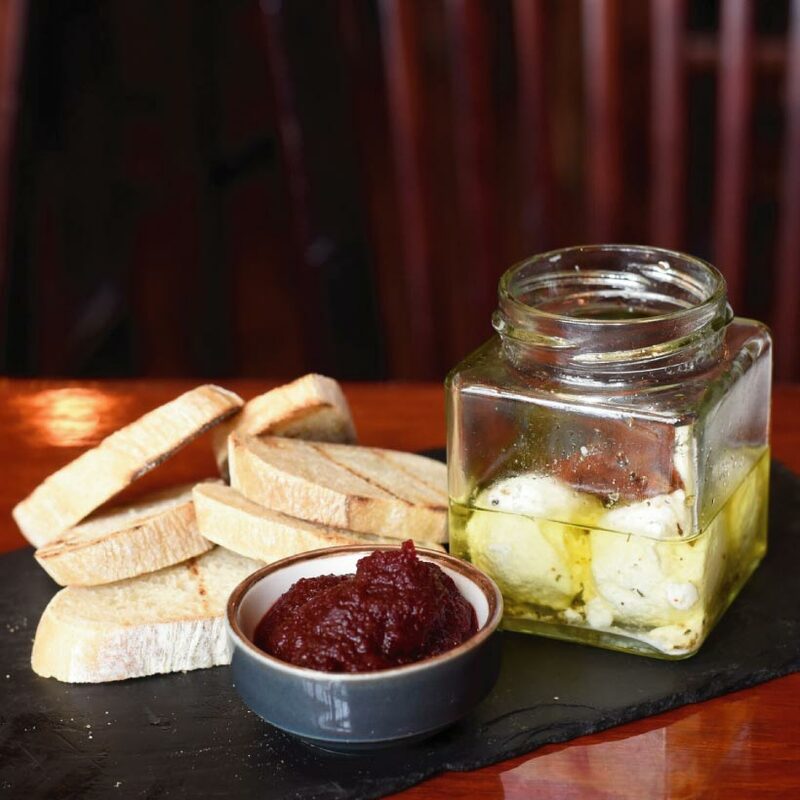 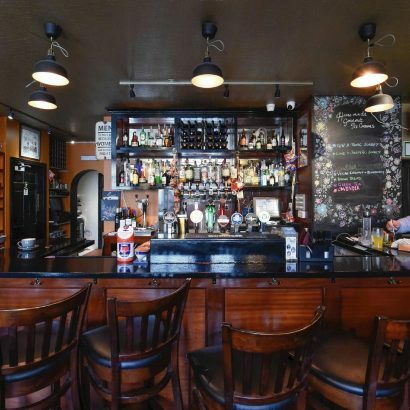 Located in the beautiful Irish-speaking village of Spiddal, Tigh Giblin are renowned for their traditional Irish live music, their delicious food and the warm, authentic experience they offer to both locals and visitors alike. 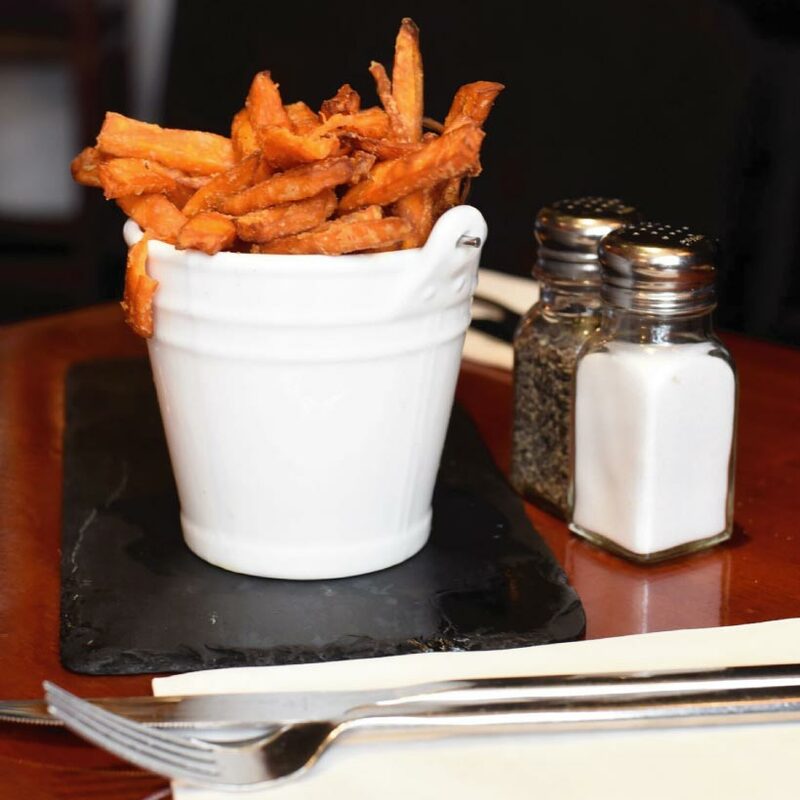 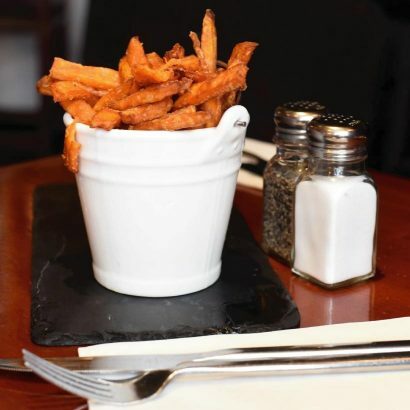 The pub is very cosy and traditional, and their menu offers food that’s a step (or several steps) up from your usual pub fare. 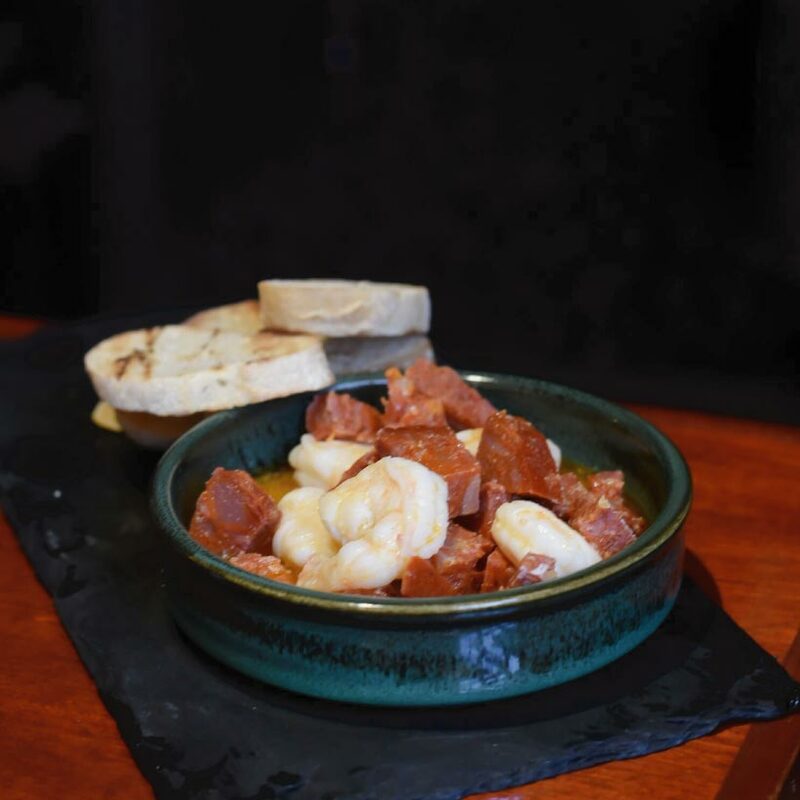 Fish tacos, shrimp and chorizo pasta and posh bangers and mash all make for a delicious meal, followed by a large choice of desserts and unusual ice cream flavours. 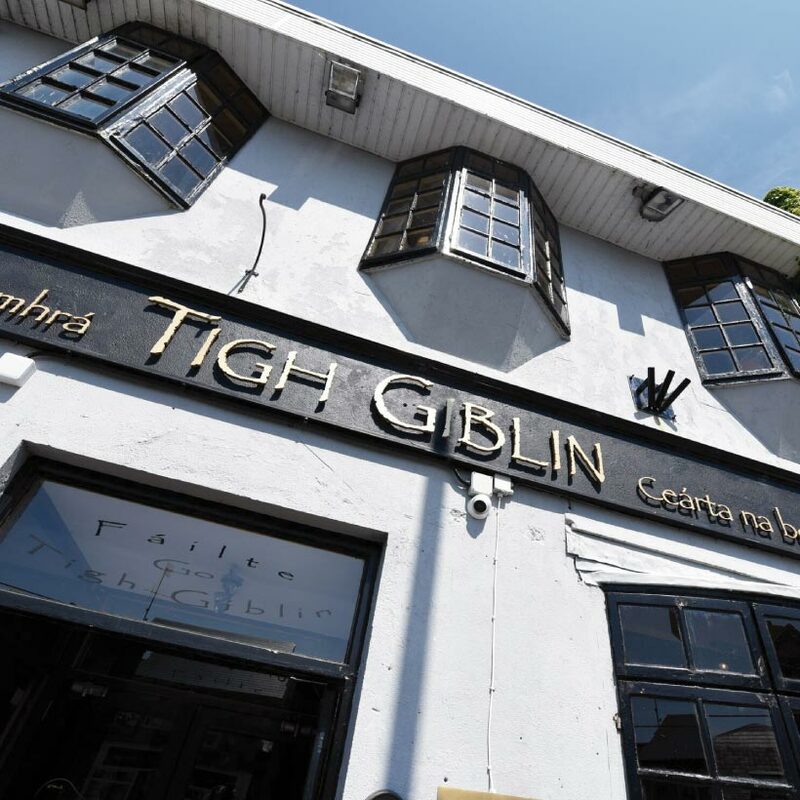 They offer wonderful hospitality (in Irish, if you like!) 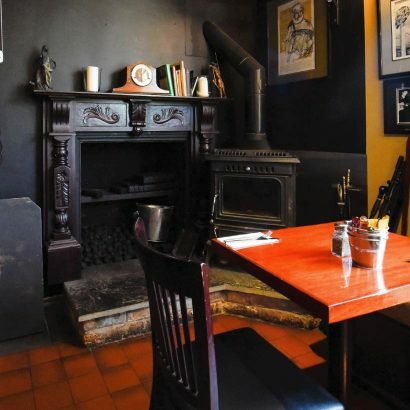 and a lovely atmosphere, whether you’re calling in for dinner, a few quiet drinks or a lively evening of music and chats!